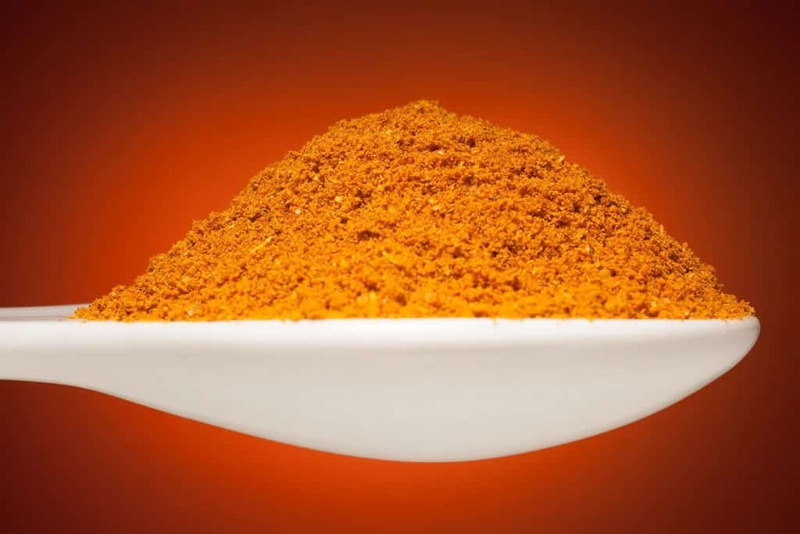 Merken is a mild, smoky blend of chili peppers, coriander, spices and other herbs. It is a traditional food among the Mapuche Indians of Chile. It's fantastic as a general condiment, added to fresh cheeses, soups, or as a rub.